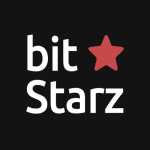 The Fruit Shop bitcoin slot is a bright colourful video slot created on the NetEnt software platform. The game offer 15 fixed paylines across 5 reels. Set up as a bright street shop selling great summer fruits, combining fruit combinations pays fantastic rewards. While shopping for healthy fruits the bonus features increase ways to get your hands onto bonus wins. The best tasting fruity flavoured win could boost your bankroll with a bonus of up to 80,000 coins. 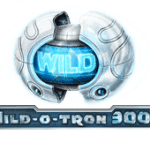 Fruit Shop offers a wide variety of win boosting bonus features, such as wilds, multipliers and free spins. Fun cheerful fruity symbols brightens the screen with cherries, plums, yellow lemons, oranges, watermelons and high card symbols displayed in blue. Shopping at the Fruit Shop can be done at coin denominations covering all budgets. The minimum bet per payline starts from just 0.01 and can be increased to 1.00. 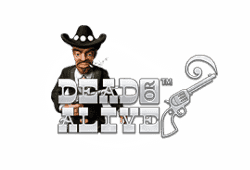 With 15 paylines activated the minimum bet per spin is 0.15 up to 15.00 on level one. With betting levels from one up to ten the maximum bet value can be adjusted up to 150.00. 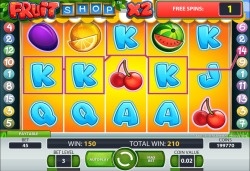 The Fruit Shop logo is the wild and appears on all paylines to award substituted wins, by replacing all other symbols. 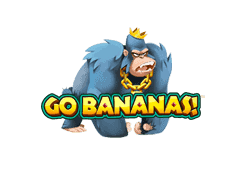 The fruit shop logo also multiplies all wins it substitutes for by 2x. 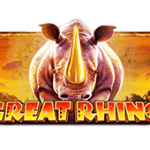 Payline wins matching fruit symbols award free spins, these can be achieved from watermelon, oranges, lemons and plums combinations. 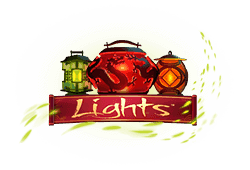 During the free spins feature any combination resulting in a win made up of plums, lemons, oranges, A, K, Q, J, 10 and watermelon award an extra free spin and the free spins round ends when no new free spins are generated. 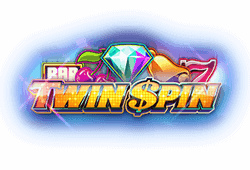 All wins achieved during a free spin round are multiplied by 2x. Players who select to enjoy the Fruit Shop bitcoin slot from mobile devices are highly impressed with the graphic and sound quality as well as smooth play. 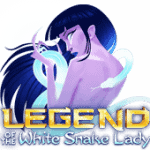 The game allows mobile and desktop players to spin in wins up to a maximum of 80,000 coins. Wild-Symbol: The fruit shop logo multitasks and while replacing all other symbols to provide the highest combinations, it also multiplies wins it takes part in by 2x. Scatter-Symbol: There are no scatters in Fruit Shop. 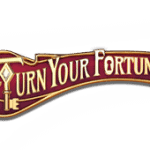 Freispiele: Combinations made up of plum, lemons, oranges and watermelons award free spins and once a free spin is enjoyed more free spins can be triggered from A, K, Q, J, 10, plums, oranges, lemons and watermelon combinations. 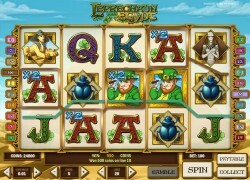 All wins achieved during the free spins triggered by several combinations are multiplied by 2x. 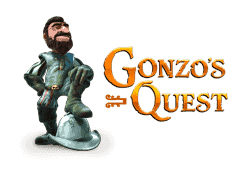 The game allows players to enjoy wins up to 80,000 coins.